Hello and welcome to the daily Manchester United transfer round-up - your one-stop shop for all the latest Manchester United transfer news and rumours! Let's have a look at what the rumour mill has churned out about the Red Devils today. 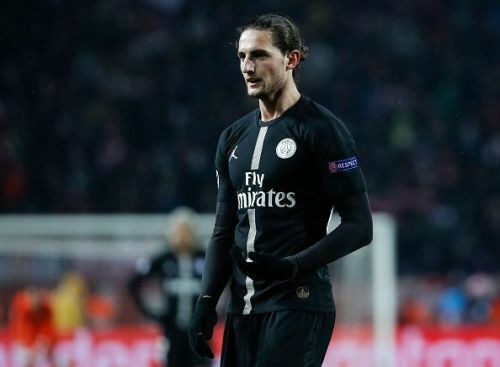 Adrien Rabiot looks sure to end up at a new club when the transfer window slams shut this summer. However, the said new club won't be Barcelona, if reports from Calciomercato via Manchester Evening News are to be believed. Rabiot's high salary demands have compelled the LaLiga side to rethink twice on fhe prospect of signing him. 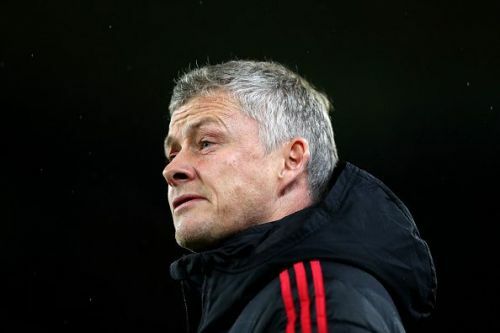 As a result, Manchester United have been put on a red alert as the French midfielder's deal with the Catalans looks like it could eventually collapse. Chelsea, Bayern Munich and AC Milan are also said to be monitoring the situation. 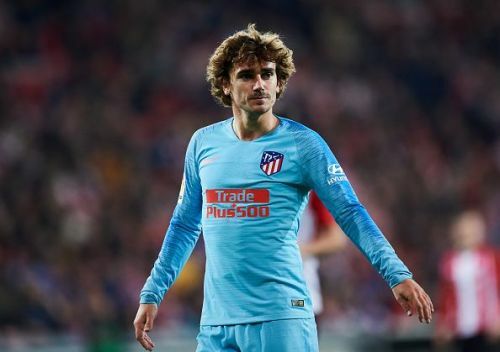 If reports from Spanish outlet Sport via Manchester Evening News are to be believed, Manchester United are leading the line of interested parties looking to land Antoine Griezmann. The French forward is reportedly aiming to embrace the exit door at the Wanda Metropolitano, months after announcing his desire to stay with the club. Barcelona, who chased the 27-year-old vehemently last summer, will be United's toughest competitors for the player. Bayern Munich and Paris Saint Germain are also being touted as possible destinations for Griezmann. According to French outlet L'Equipe via Manchester Evening News, Raphael Varane is said to be rethinking over staying put at Real Madrid. The French center-back has made remarkable strides in his career since joining Los Blancos in 2011, lifting the Champions League trophy four times in eight years. 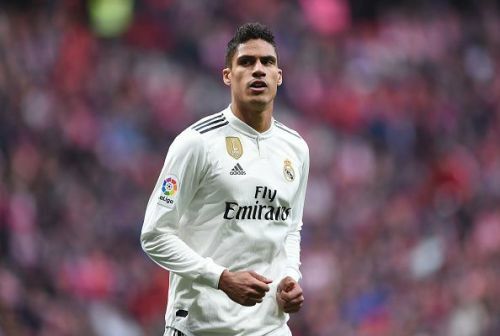 According to reports from France, Varane is said to be thinking on embracing a new challenge, putting Manchester United on high-alert over the prospect of signing him. The Red Devils lost out on his signature when he signed for Real Madrid in 2011. They would be ready to pay anything in the range of £100m for the player. For more Manchester United transfer news and rumours, visit our Manchester United Transfer News page!